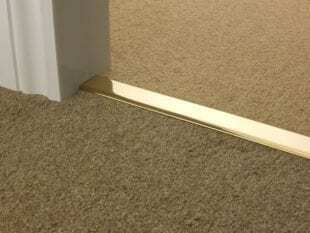 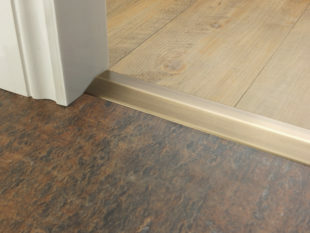 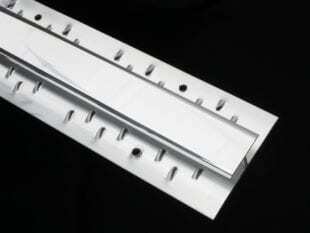 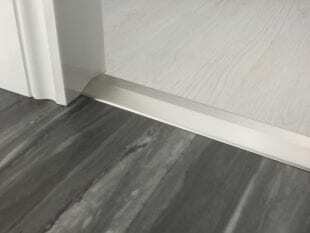 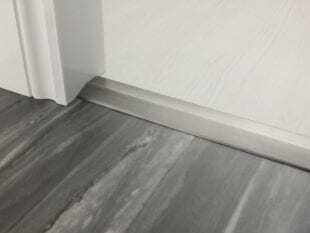 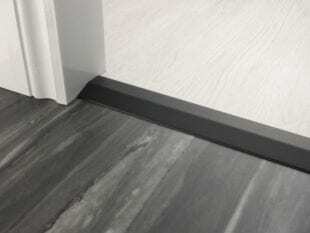 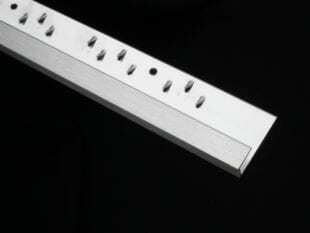 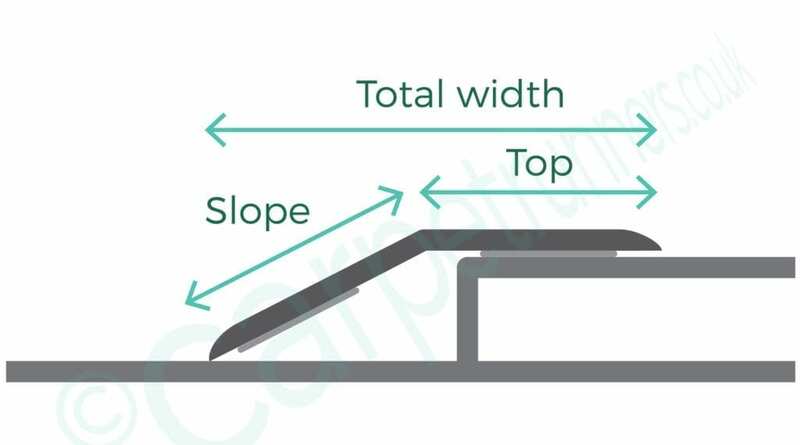 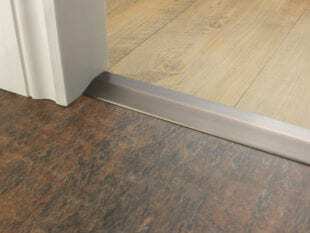 This 2 Way Ramp threshold is a quality flooring trim to manage a threshold height difference between floors of 2mm-9mm. 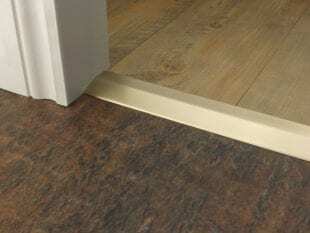  Suitable for flooring which has a hard, smooth, sealed surface e.g. 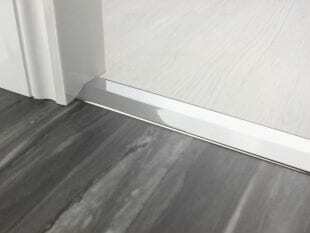 ceramic tiles, many laminates & engineered woods, stone (providing it is sealed). 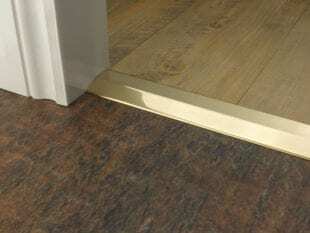 Self-adhesive strip on underside of both sections strongly sticks the 2 Way Door Ramp to the higher floor. 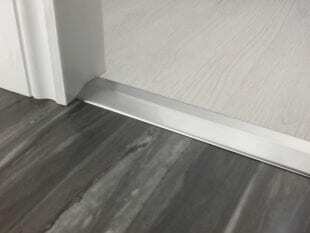 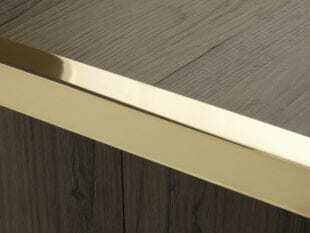    If you have a 10mm-20mm height difference, please take a look at the Premier Door Ramps instead. 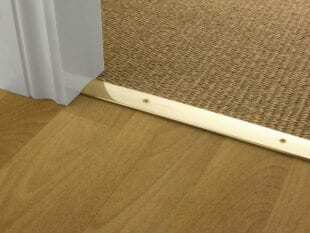 Make sure the floorcovering is clean and dry before sticking down the 2 Way Door Ramp. 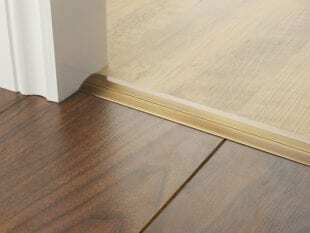 Only peel off the protection to the adhesive strip which will stick to the horizontal, higher floor. Do not peel off the other adhesive strip.